Distributors of Fine Perfumery branded discount perfumes. Catering to Wholesalers, Exporters, Multiple Chain Stores, Catalogue Firms, Ebayers, Online Retailers, and Independent retailers. 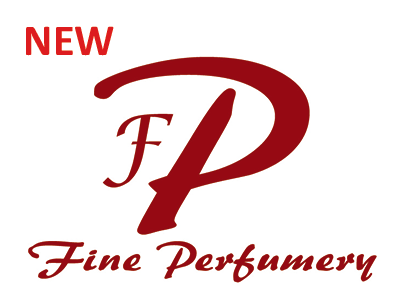 Fine Perfumery stands out for its elegant fragrances alongside high quality and competitive unbeatable prices.